Stock # 13802ASX, 8-Cyl 6.0 Liter, Automatic, 203118 mi. Clean CARFAX. 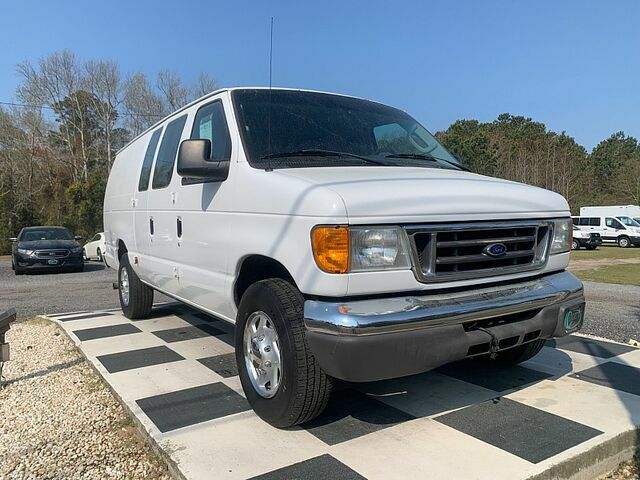 White 2006 Ford E-350SD Commercial RWD 5-Speed Automatic with Overdrive Power Stroke 6.0L V8 DI 32V OHV Turbodiesel Fully Serviced, Fully Detailed, Power Stroke 6.0L V8 DI 32V OHV Turbodiesel.